Super Duper Gamer Team Entertainment: The MISSING: J.J. Macfield and the Island of Memories... Reviewed! 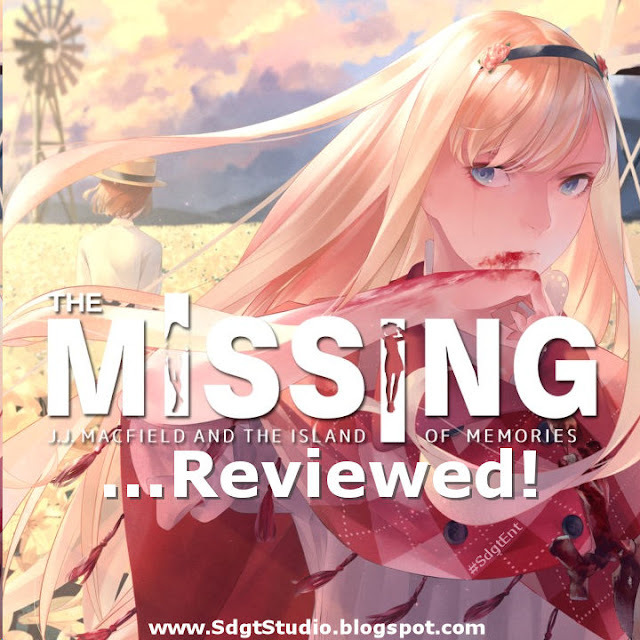 The MISSING: J.J. Macfield and the Island of Memories... Reviewed! The MISSING: J.J. Macfield and the Island of Memories is... weird. FYI... I'm going to refer to this game just as "The Missing" for the most part in this review. Not because I don't want to write out the title, but... it's a little long. 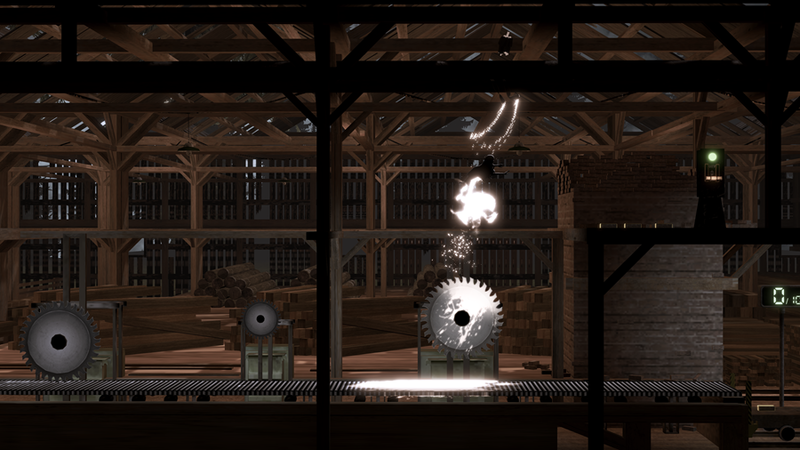 The Missing is a puzzle platformer, delivering more crazy than you can shake a limb at. In this game, the old saying "Break a leg" is taken literally. Not just broken, I'm talking severed limbs, decapitation, body set on fire and... I hope you get the picture. 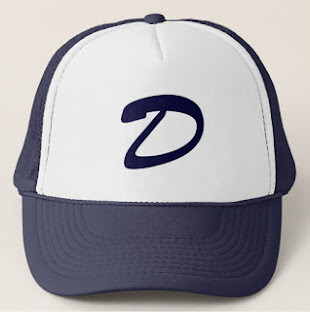 When I first saw the trailer, I was like... WHAT THE FLIPPING FLAPJACKS is this?! Then I played it. Literally seeing J.J. Macfield's body parts coming off was rather extreme... but it didn't stop there. It's a puzzle game, you have to use her body parts (or someone else's) to assist you in solving puzzles in this crazy adventure that involves you trying to rescue your missing friend. 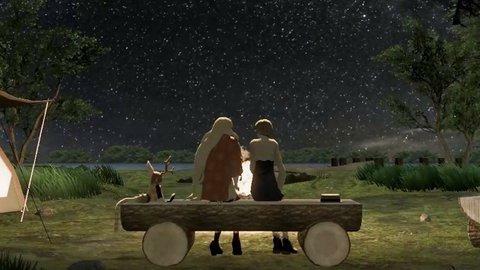 The game begins at a campsite where you (J.J. Macfield) and your friend Emily, spend the night on a Memoria Island (off the coast of Maine). You go from them having an intimate moment to... a horrifically trippy-like nightmare. It's not that bad when you first start but prepare yourself. I like how they began with a touch of weird to get you started but not too much. It moves at a nice pace. You will have to go through all types of horrific challenges to progress, and luckily you aren't always dodging and running from some... (gulp) monster, known as the Hair Shreiker. You're a college student with a cell phone attached to her hip, so... even though you're in this nightmarish world you get a dose of normalcy and comedic action via text messages. I appreciate that because some are quite enjoyable. It's not lost on me that I still have to get the hell away from point B to get to C and beyond... but its a nice break from the creepy. In addition to the (in-game) real-world texts from Emily, friends, and even... F.K., there is a more serious message tucked in there... see if you can figure it out. Anyway, when it comes to the challenges, regardless of how gruesome... it's creative as you really see how it comes together (or... errr apart in a cohesive way). 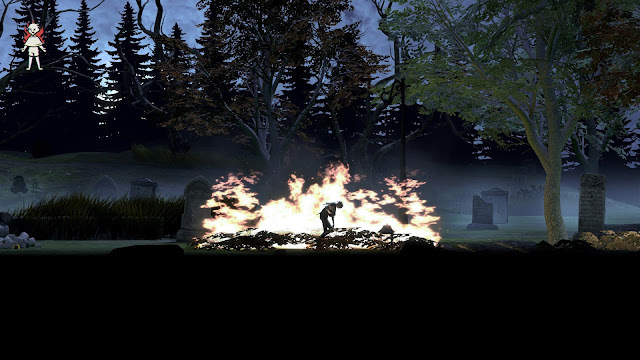 You aren't just setting J.J. on fire... you're using her as a human torch to burn down vines. You aren't just seeking decapitation, you use it to get J.J. through tight spaces. The list goes on... but you get the idea. Like many other puzzle games, I found the puzzles growing in difficulty as they went along. The Missing keeps a nice balance between platformer, solving puzzles, and taking on the Hair Shreiker... even if I found the character and overall game a bit on the stiff side (animation wise). Even with it lacking polish seen in a lot of the AAA titles, it definitely has a certain charm... brought to you by Swery. Visually it... works. I didn't have major complaints in this department, my focus was on the puzzles and J.J. not losing her... head. I feel that they created a world that has enough depth, and nothing felt like a pointless filler (no recycled backgrounds from what I saw). Collecting donuts in The Missing... is also a challenge, starting off easy, but you as you progress... they aren't just giving them to you. You have to figure out an angle to reach some of the platforms where the donuts are sitting... or the Sleepy Donuts mascot. At times I had to jump onto chandeliers... other times I had to send J.J. into a circular saw blade so that it would send her body parts flying high enough to land onto a platform that's out of reach. 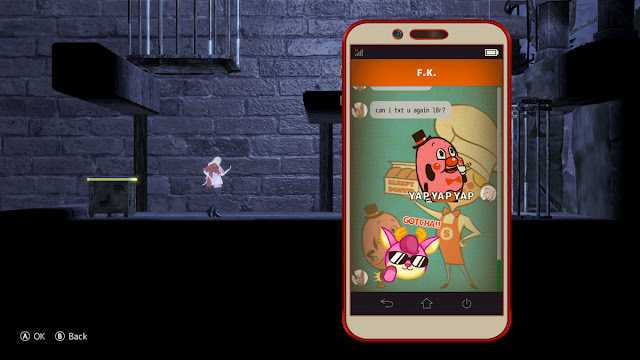 Getting donuts unlocks a series of things, like concept art, more text messages... and even cheats. So enjoy those donuts because they cost J.J. an arm & a leg! Hey folks, can't grab that donut floating near that tree? Hahaha... well that's no problem because, in The Missing, you can take your arm and throw it at the donut to get it down. Never again go hungry on Memoria Island with Sleepy Donuts just a severed arm length away. TADA! This is one of those games that fits in our "dose of... crazy!" category. 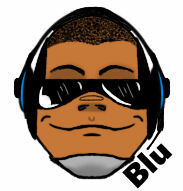 When it comes to the audio, I... hmmmm, really didn't like it at all. I understand that it was fitting for the game, but... I tell ya... if I heard some of those sounds when I wasn't playing this game... nearest window here I come (if I could make the jump)! They knew what sounds were jarring in some areas (especially the area with the wrecking balls).... and the silence had me paranoid that something was going to pop up to try and get me. So good job... even if I didn't like it. By the way... those White Owls in the game also represent the team "White Owls Inc". You get a form of replay value in The Missing. You're able to go back and access chapters to replay in order to obtain the remaining donuts you may have missed to further unlock content and put two & two together. There are also 20 achievements to obtain to further extend the replay value... and if you can't figure out the puzzles as quick as some of us, you may be there for a while longer soaking up more replay value (although that can be frustrating... but I'm sure you can do it). Puzzle difficulty can essentially be a con for some, but it's a puzzle game... the name of the game is figuring out puzzles. Price wise... I think it works well at $29.99, you get a platformer with plenty of depth and a solid story that really comes together well + it has a nice amount of content. I don't want to spoil it for anyone, but it does touch on a real-world issue that exists for some people. Overall, The MISSING: J.J. Macfield and the Island of Memories is... a dark puzzle platformer for fans of horror + puzzle + platform games. The price is exactly where it should be, they didn't try to overprice... and even if it started off crazy to a WTH degree, Swery really rounded this game out well. I wish the character wasn't as stiff and the game was a bit more polished, but that may have been the desired design decision. "4 / 5 Cool Points"